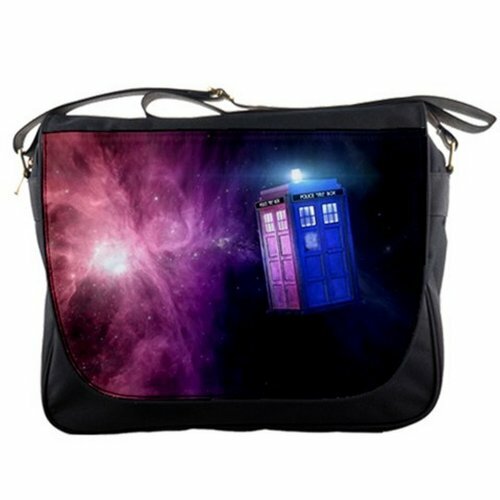 Does your special lady love Doctor Who? 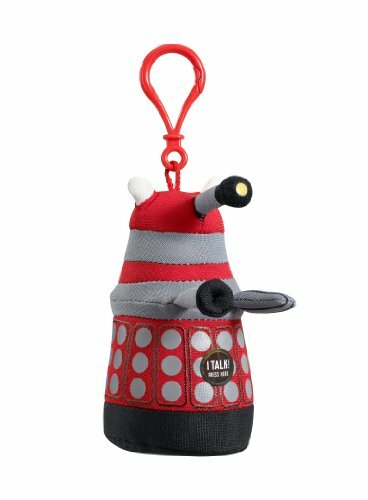 Today I had a great time finding lots of Doctor Who gift ideas for Valentine’s Day and I’d love to receive any of these items in a Doctor Who gift basket myself! 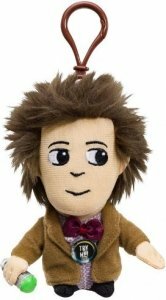 I grew up watching Doctor Who, it’s a bit of an institution over here after all so I’m really glad that my American friends are finally catching on to this epic British TV series. 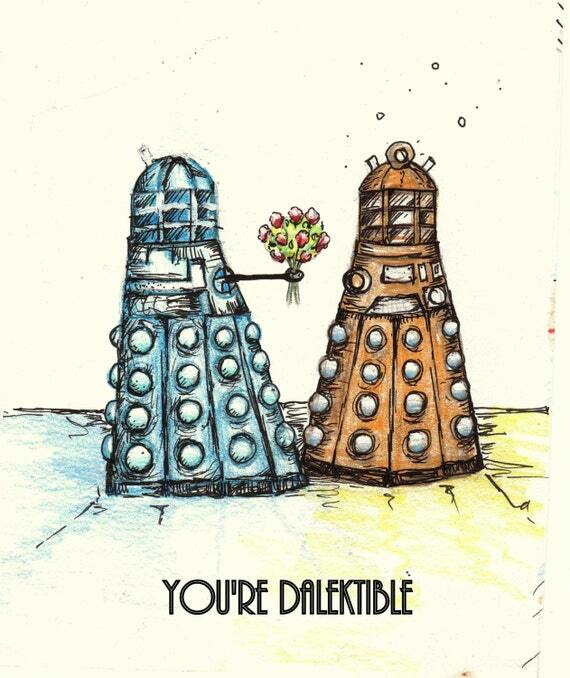 First up, I found a few Doctor Who themed Valentine’s Day cards. 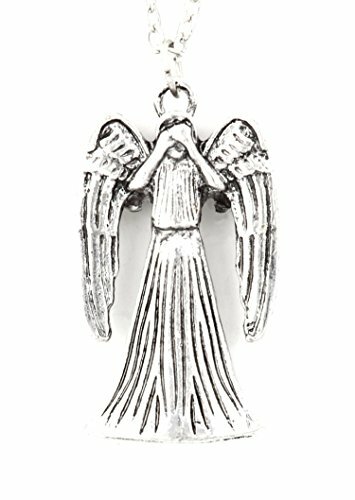 I was surprised by how few are available, even on Amazon, so I had to go to Etsy to find a couple of these. 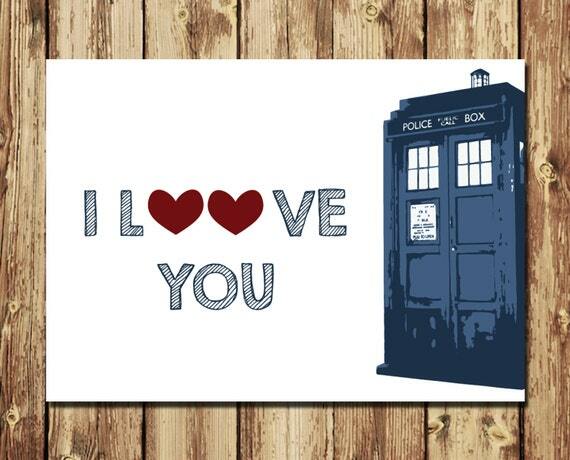 I love the romantic Daleks – not the first Doctor Who characters that spring to mind for romance after all! 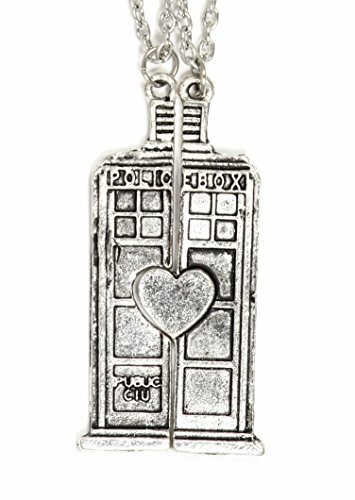 If you want to put together a Doctor Who themed gift basket for Valentine’s Day, jewelry and watches are great small items to include. You can balance your budget by buying costume jewelry or go all out with one amazing item and filling up with smaller ones. 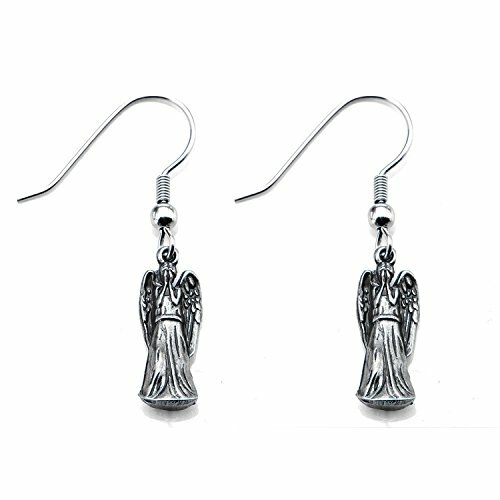 I really like the Tardis Vortex watch and the Dalek necklace but the Weeping Angel earrings would go well with the necklace to make a set too. 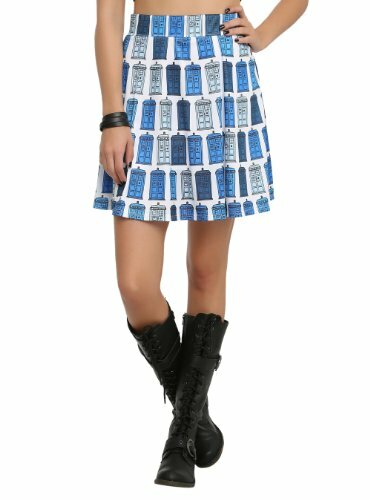 As you might expect, there are loads of Doctor Who themed t-shirts but today I’ve chosen a skirt made with a repeating Tardis design fabric and a Tardis dress. 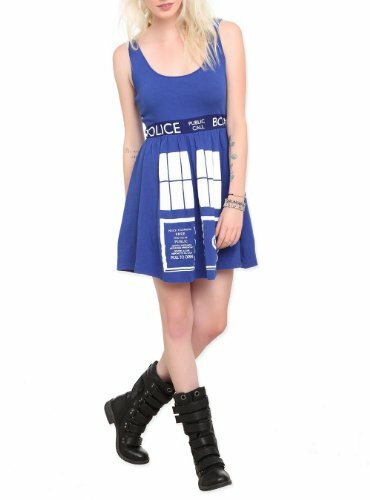 How cute is that dress? 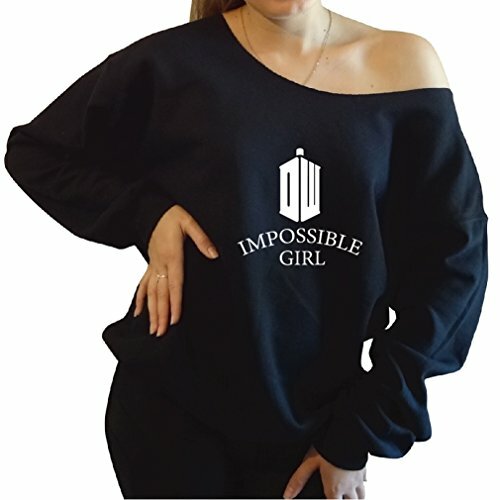 I’m more of a slouchy sweatshirt kinda gal though so the Impossible Girl off the shoulder sweatshirt is my favorite. 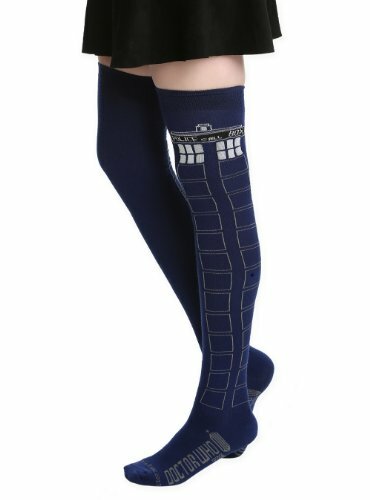 It’s been said that a girl can never have too many shoes so I’ve included 2 types of Doctor Who Tardis footwear. 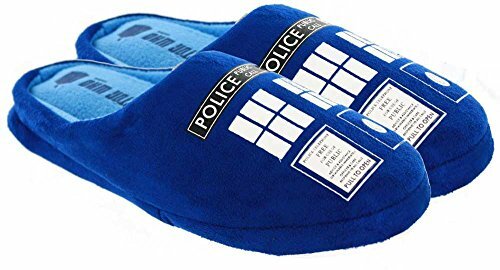 The Tardis plush slippers will be lovely and warm around the house – I have a similar pair (without the Tardis design though, sadly) and I love them. 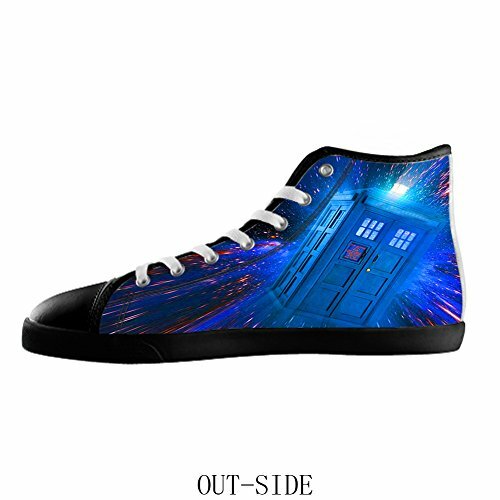 The Doctor Who high tops are available in multiple designs and as normal (low tops? lol) canvas shoes too. 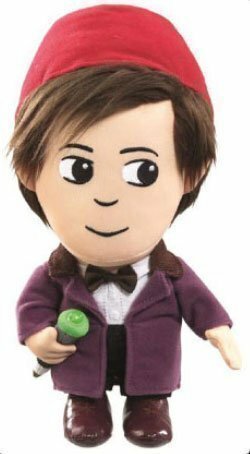 Plushies are always a great gift for Valentine’s Day and these Doctor Who plushies are no exception. 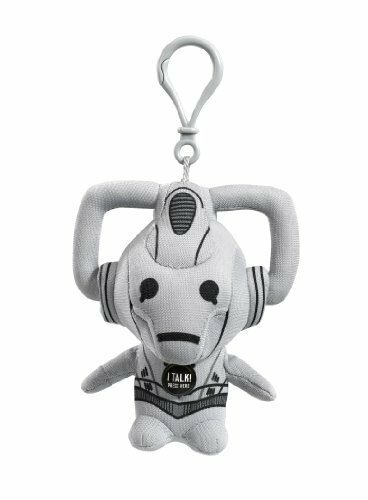 I’ve included some medium to large plushies as well as miniature clip on ones so you should find something to fit your budget. 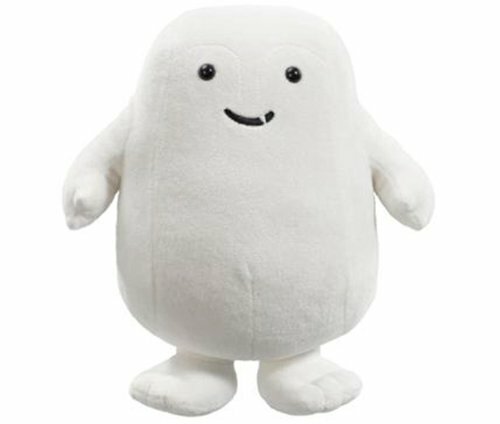 I knew as soon as I saw the Adipose episode that this enemy would become a favorite for toys and this plushie is just so squishy, she’s bound to love it. 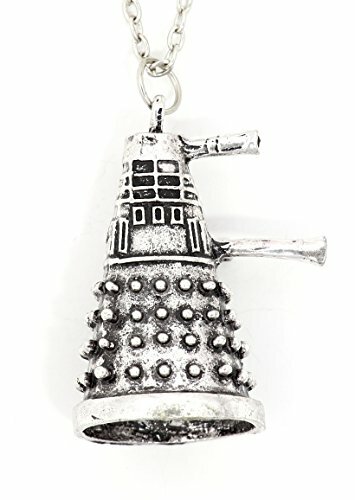 When it comes to the bad guys in Doctor Who, Daleks and Cybermen have been around since the very earliest shows. 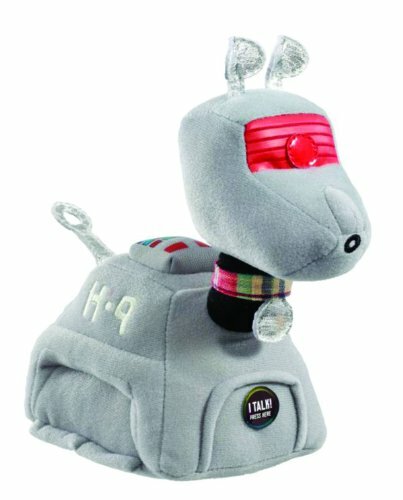 They used to scare the heck out of me as a child but make them a plushie and they suddenly become super cute! 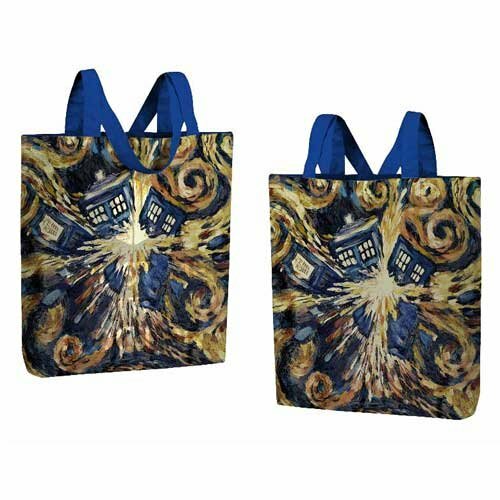 Lastly, we have some Doctor Who print bags – the Tardis in Space and Starry Night prints are both familiar designs on many Doctor Who products but the Splashed Tardis is very unusual and striking too. I’d really like one of those myself. 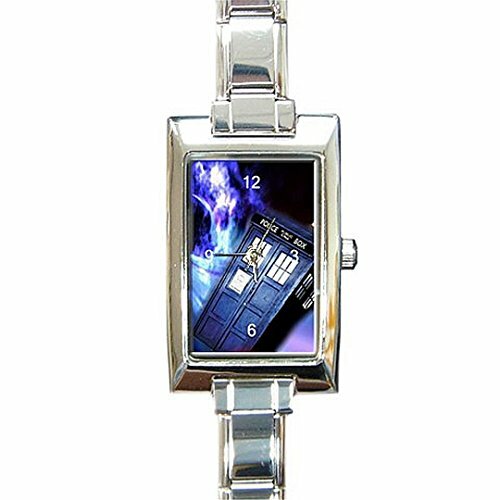 There is no shortage of Doctor Who themed gift ideas, in fact, it’s almost overwhelming with the sheer variety of stuff you could buy. 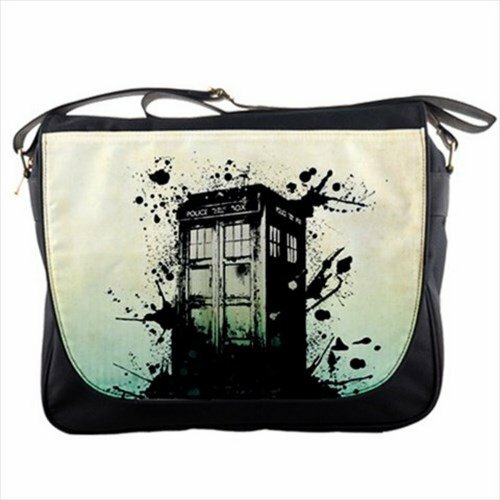 I hope you like this small selection of my favorite Doctor Who gifts but just in case you need more, check out our other great Doctor Who gift ideas posts. 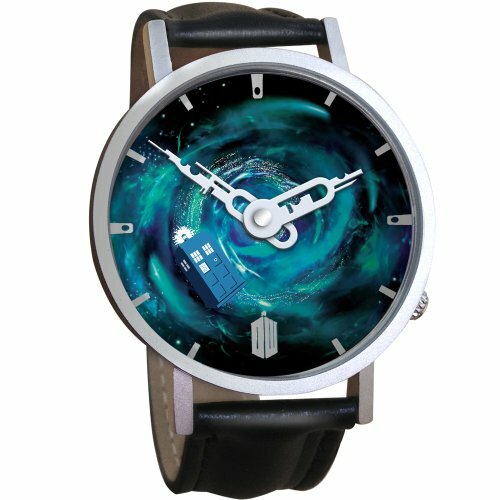 Ideas for A Very Merry Doctor Who Christmas!